Next VIDEO: CT- Baby Releases Official Video For ‘DROSS’. Within 3 months, PR specialist, George Quaye has moved from one company to the other, and we can count three fingers after his moves, and reports indicate he is currently back to post at renowned event house, Charterhouse. 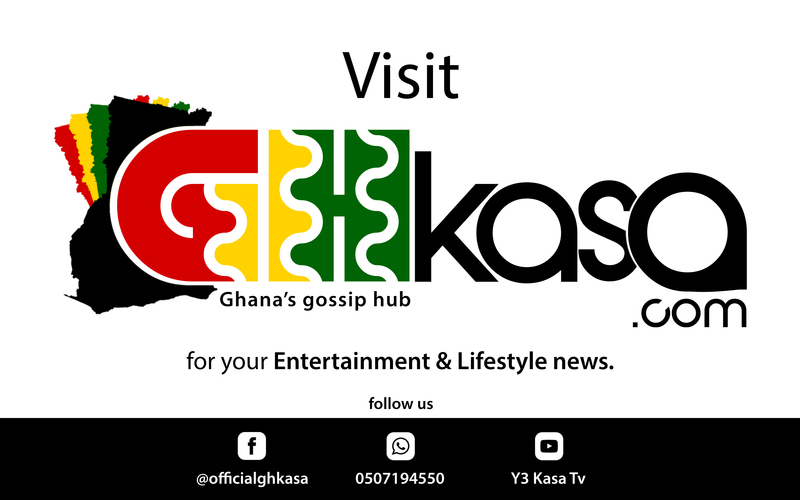 From a reliable source, ghkasa.com can hint out that former PR of Menzgold, George Quaye is back at Charterhouse and parent Company, Multiple Concepts, to take off from the chapter he closed three months ago. George left Charterhouse to join currently the trending Gold Trading Company, Menzgold in August, causing some disaffection within the ranks at Charterhouse, considering the manner he left the Company. However George’s spell at Menzgold lasted for just a month after the Gold Trading Company had to face some tides. In early October, he resigned from his post as Head of Communications and he never assigned reasons for his exit but investigations by an online portal (entertainmentgh) shows that, incessant pressure and threats to him and his family by some disgruntled clients of the Gold firm caused his exit.